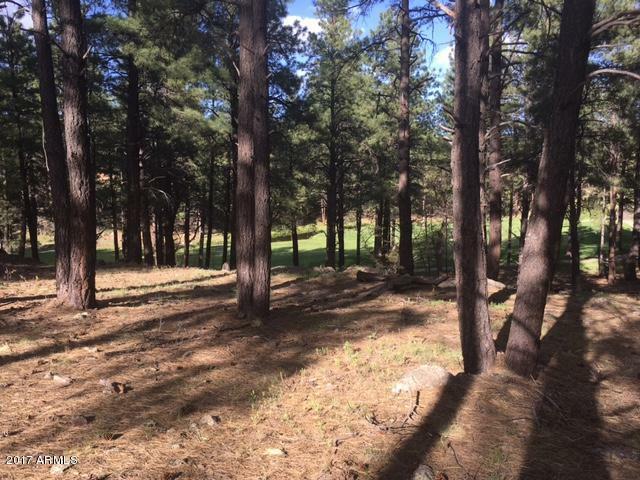 Forest Highlands lot 487. 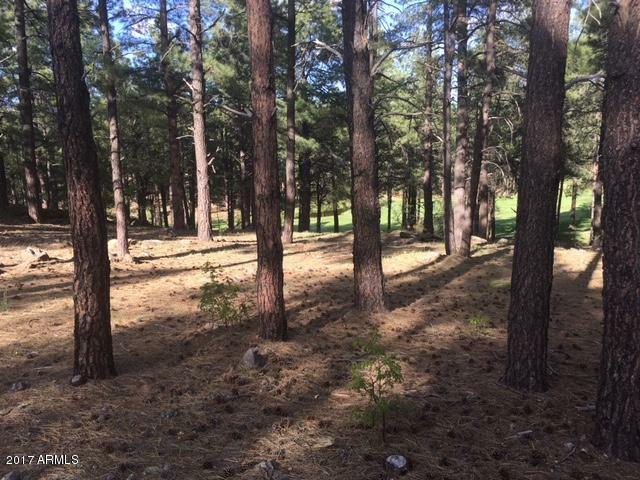 What an opportunity to purchase one of the remaining premiere golf course lots at Forest Highlands. The lot is almost 1/2 an acre with panoramic views of the breathtaking 13th fairway at the Canyon. Furthermore, how about enjoying time with family and friends at one of the best private golf clubs in the country? The Canyon Course has received many accolades, hosted multiply USGA golf events and is currently ranked #2 in the Best in State Rankings by Golf Digest. The Meadow Golf Course, designed by Tom Weiskopf, is a fantastic walking golf course and ranks #8 Best in State by Golf Digest. Want more than great golf? How about two clubhouses, two restaurants, tennis courts, fitness center, hiking, biking, swimming pools, children camps, fishing and more!